Lt. General Sheikh Saif bin Zayed Al Nahyan, Deputy Prime Minister and Minister of the Interior, said the UAE is among the least countries on Crime Index compared to major countries such as the US and Germany. He added that the ministry’s strategy 2021 aims to make the UAE the least worldwide when it comes to worrying crimes. 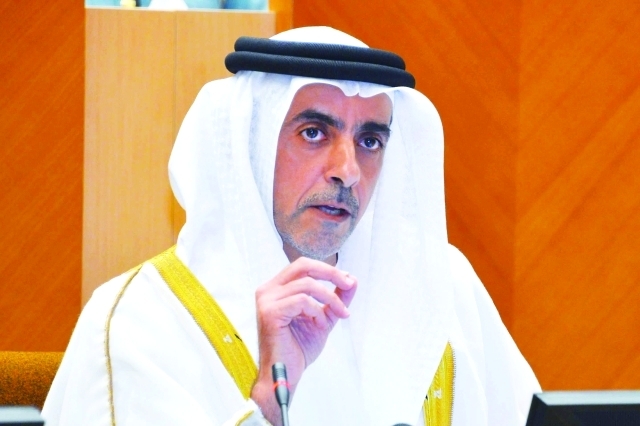 Sheikh Saif was addressing the 10th meeting of the first ordinary session of the 16th legislative chapter of the Federal National Council (FNC) under the chair of Dr. Amal Abdullah Al Qubaisi, FNC Speaker. He underlined that the UAE focusses on tackling global security challenges, noting that it built the infrastructure in a secure environment safeguarded by highly-qualified cadres, thanks to shrewd vision of the leadership that made this attainable. Sheikh Saif said that the UAE will remain a role model for modernity, excellence and innovation to ensure a better life and welfare for its citizens.